Each spring, gravity and sunshine draw Colorado’s beloved winter snow down from the high country and into Colorado rivers for some of the country’s most amazing whitewater rafting adventures. 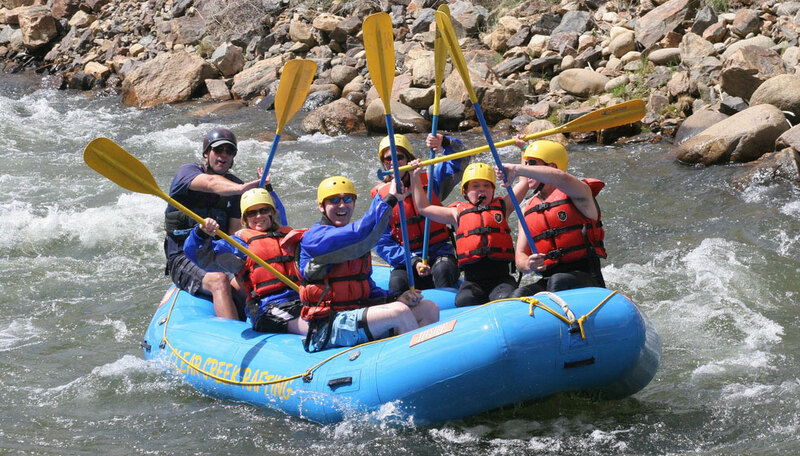 With so many rivers and expert guides, rafting in Colorado fits people of nearly all ages and abilities, with trips ranging from just a few hours to multi-day adventures. 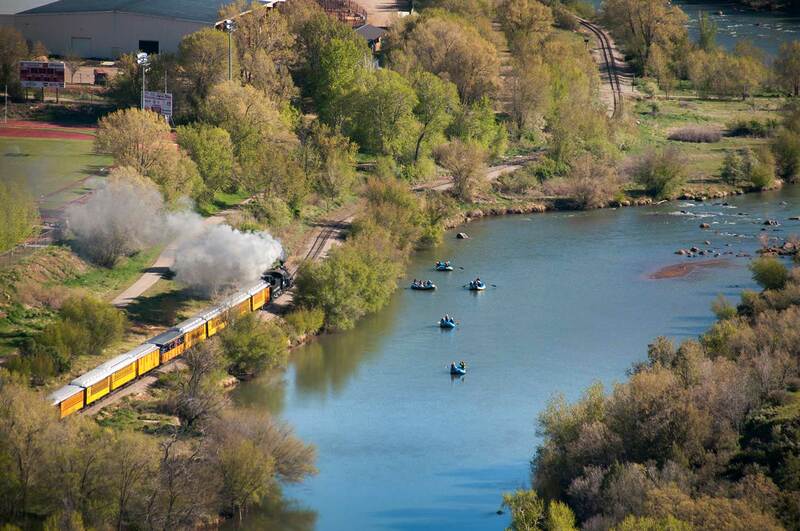 Here’s a rundown of some of Colorado’s most popular rivers for rafting. For more information, visit our rafting outfitter listings and rafting basics and the Colorado River Outfitters Association. For more information on rafting in Colorado's rivers, visit croa.org.